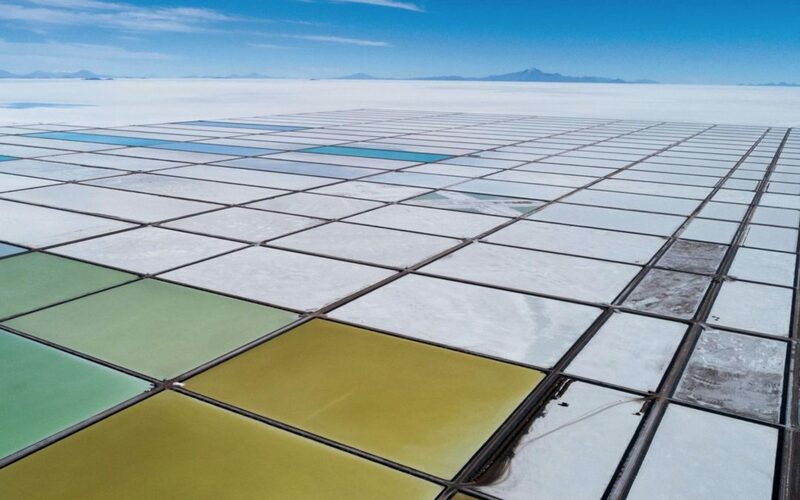 The National Geographic February 2019 issue has a good story about lithium mining in Bolivia, with beautiful photographs by photojournalist Cédric Gerbehaye. As we scramble to try to electrify everything, and build the batteries we need to go with that electricity, we must remember that trying to replicate our modern life with electricity rather than directly from fossil fuels comes with a long list of problems. Lithium mining for batteries promises to be just another way we exploit the “resources” of this planet with industrial extraction, and the people (often poor) who live near those industrial sites. We have been doing that since we first became “civilized” and started exploiting the planet, taking more than we give back, and creating pollution that doesn’t just “go away”. There is a limited amount of lithium on this planet, just as there is a limited amount of fossil fuels. We cannot just switch everything to electric and continue as we are. Eventually we will run into all the same issues with lithium (and the many other “resources” so-called renewables require) as we have with fossil fuels. And in the meantime, we devastate acres more of the natural world and the natural communities that go with them. The problem is not the kind of industry—electric vs. fossil fuels—the problem is industry. We don’t need to replace fossil fuel cars with electric cars—we need to eliminate car culture; we need to eliminate the need for cars altogether. We don’t need to replace fossil fueled electricity with solar cells and batteries—we need to eliminate electricity altogether. Now some may say, it’s too late for that. Well, do we want to have a future, or don’t we? Read the story and see more of Cédric Gerbehaye images at the National Geographic.